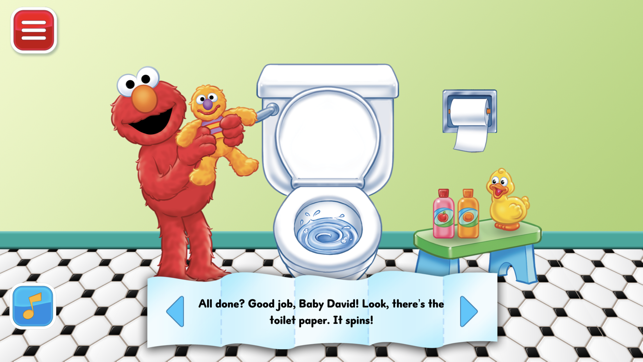 Elmo reads this animated storybook in an app filled with games, songs, stickers and a potty progress chart that all help ease your child through toilet training. With familiar tunes and instructive, easy-to-sing lyrics, five songs provide a super fun way to learn good bathroom habits. 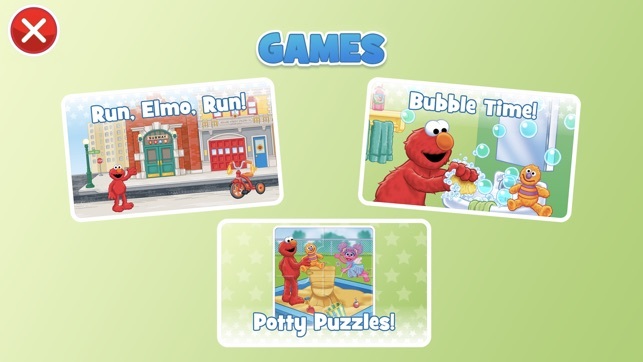 Tap around to see two hidden animations on each story page – finding them earns a sticker for the potty chart! 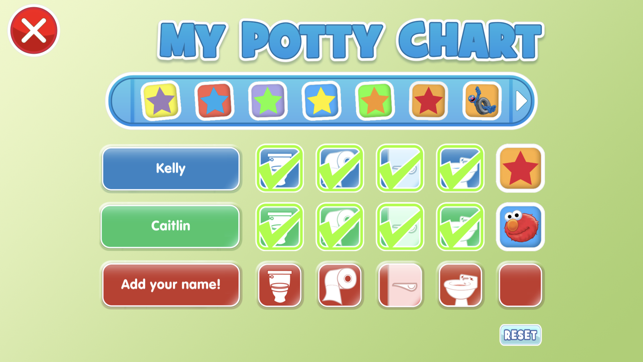 You can track potty progress with the chart: Go, Wipe, Flush, and Wash. 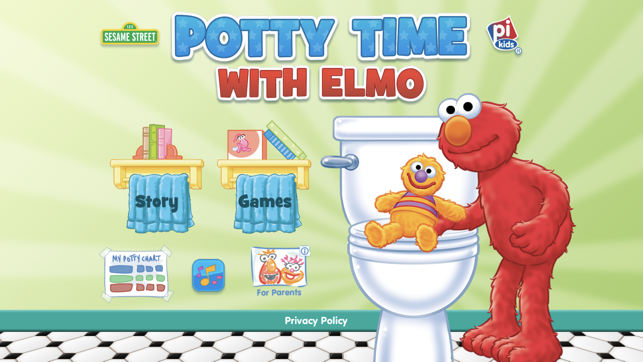 The Potty Time with Elmo app will engage, encourage, and delight even the youngest kids. 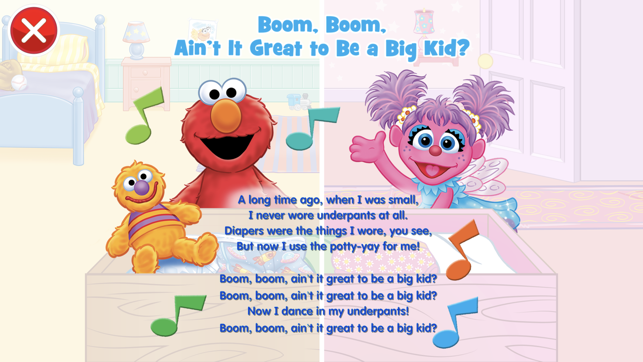 Learn the basics of potty use by listening to the story and interacting with it and wait for the giggles to start! -removed the “just watch” option which my infant loved. Why remove? My LO (little one) would be hypnotized they the whole thing. Now she just gets stuck and bored. 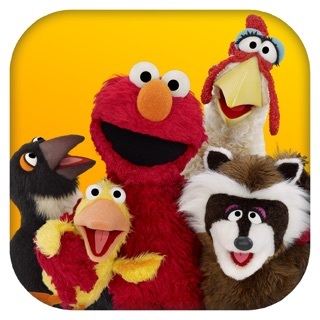 -removed fun phrases like “Elmo knows what to do”, random flushes, Elmo laughing, Star sounds and more. 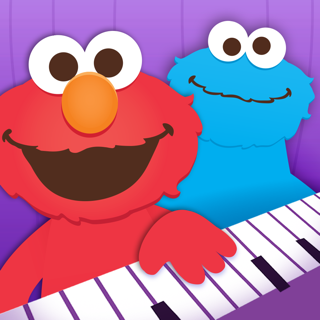 -Re-recorded phrases using a seeming “drugged up” super slow Elmo. 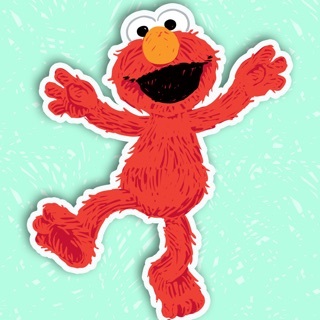 Happy Elmo was far superior! -added a female character which is blends in very poorly. It’s like someone shouting during your favorite song and ruining it. How about her own pages instead of sloppily throwing her in? In summary, I wish so much I didn’t update. Unfortunately Apple gives no option to roll back or money back when the product is negatively changed. Potty training is always a challenging time for both parents and kids. 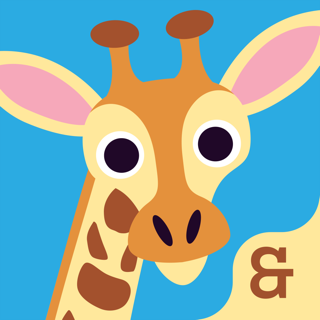 This app is so helpful... from the cute story to the catchy songs to the reward chart. 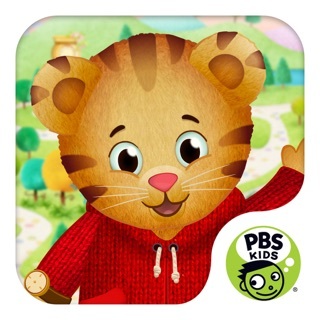 My daughter loves playing with the app and I love the helpful content! Win-win! 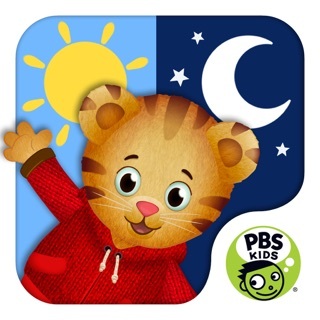 My son loves this app and especially gets excited hearing Elmo talk and read the story. Very fun and a good way to help him learn about going potty. ©2018 Sesame Workshop. All Rights Reserved., ©2018 Phoenix International Publications, Inc. All Rights Reserved.